Recovery Rollers has been at the forefront of the rubber and polyurethane roller industry since 1989, a totaly independent company operating from its own modern well equipped premises near Newport in South Wales. With a loyal, experienced team of rubber and polyurethane engineers along with our skilled engineering team, the company is fully committed to continued investment in people, plant and machinery to continue to offer the very best available comprehensive in house service to all its customers. Operating our own modern fleet of vehicles our efficient collection and delivery service throughout the United Kingdom, our European and Global customers are serviced via our specialist courier partners. 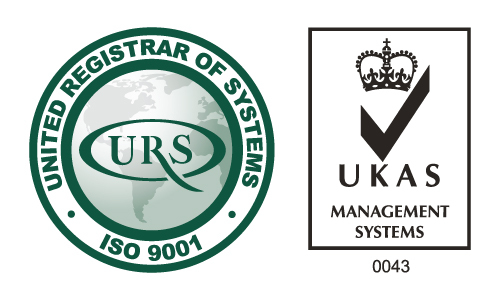 An ISO 9001 accredited company ensures that all our products and services are produced to exacting quality standards time after time. This attention to detail and quality has seen the companies products in both the UK and global markets increase steadily year after year.